We have a dedicated network of waste paper recycling plants throughout the UK to handle your recycled materials and waste for sorting. All locations can provide collection in bulk by means of Multilift containers, compactor bins, skips, and collection of baled, stillaged or palletised material. 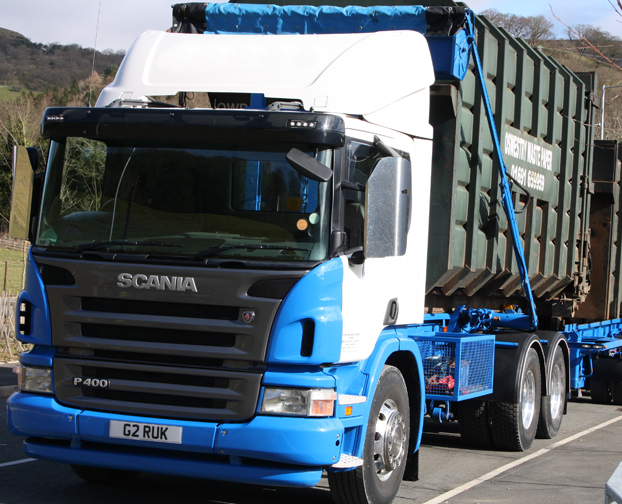 Through our dedicated logistics department in Cheshire we can arrange collection by flatbed, curtain side, bulk discharge or container vehicles throughout the UK and Ireland. We also have at our disposal a number of trailers fitted with on board forklift/clamp trucks for driver self loading. Any other grade in various forms not listed above please contact us for a quotation for a one off spot order or for regular collections from anywhere in the UK or Ireland.